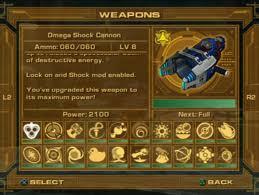 In this game you have mini games, story modes, arena challenges and different game mode. 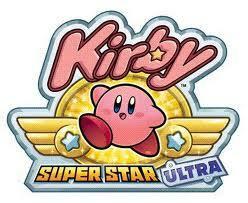 You get to play as Kirby in most modes but in one you get to play as Meta Knight (woot.) and if you play with another person over Wi-Fi you might get to be a helper (like the monsters that Kirby inhales except your good). 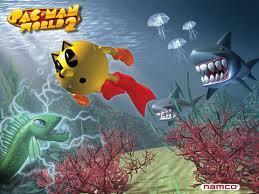 If you played Kirby Nightmare In Dreamland and liked it you should definitely play this game. Another awesome part of this game is that their are new monsters for Kirby to inhale and beat. A whole new story mode and a bunch of fun new modes.